WASHINGTON A. A. 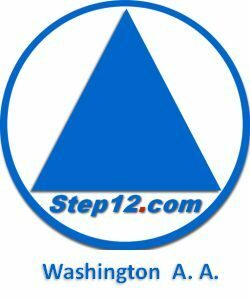 MEETINGS – A.A.
We at the XII Step Club of Lewis County provide a clean and sober place for the persons in recovery. 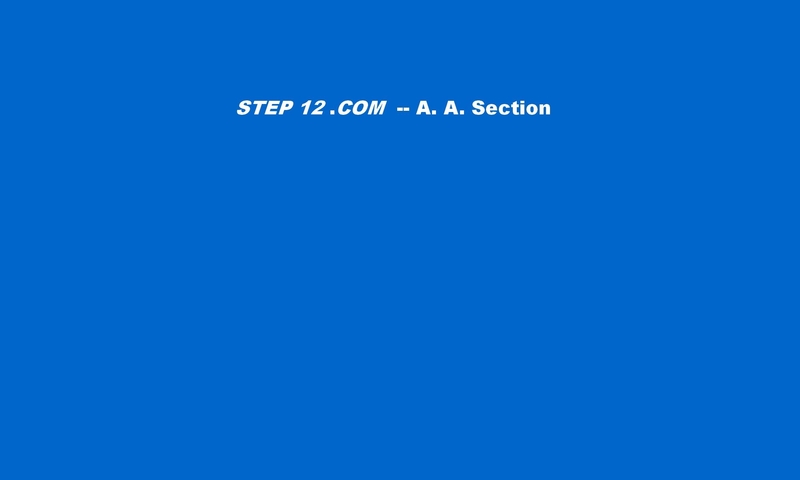 We provide meeting rooms for many 12 step groups.